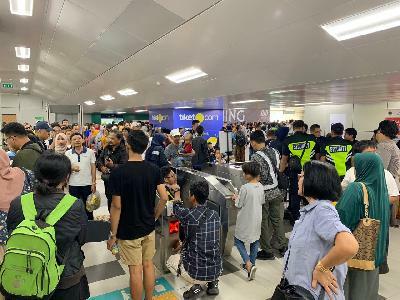 TEMPO.CO, Jakarta - Jakarta Governor Basuki “Ahok” Tjahaja Purnama expressed disappointment in Transjakarta president director Antonius Kosasih for his inability to improve Transjakarta’s performance this year. “If the poor performance continues, I will replace [Kosasih]. I’m disappointed with Kosasih’s performance,” Ahok toldTempo at the City Hall on Saturday, November 28, 2015. Ahok admitted that he had instructed Kosasih to revitalize buses owned by Kopaja and Metro Mini owners by providing loans from the bank. Ahok hopes that bus operators would be able to buy new buses and implement the rupiah-per-kilometer system. Ahok explained that a Japanese bus producer had pledged its commitment to supply thousands of buses for Kopaja and Metro Mini operators. “I met several time with Japanese [bus producer]. I asked them to supply more gas-fueled buses. They said they could supply 2,000 buses a year. It means no problem from the producer,” he said. 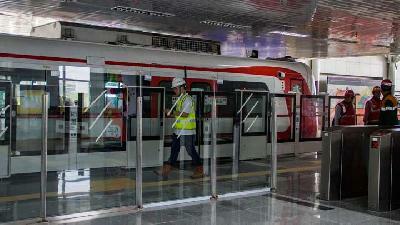 However, Ahok viewed that Kosasih was not quick enough in encouraging revitalization for city buses. 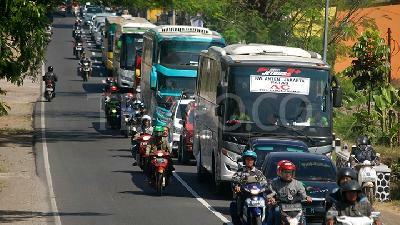 Ahok claimed, if Kosasih implemented the plan since long ago, there would be thousands of brand new buses in Jakarta. 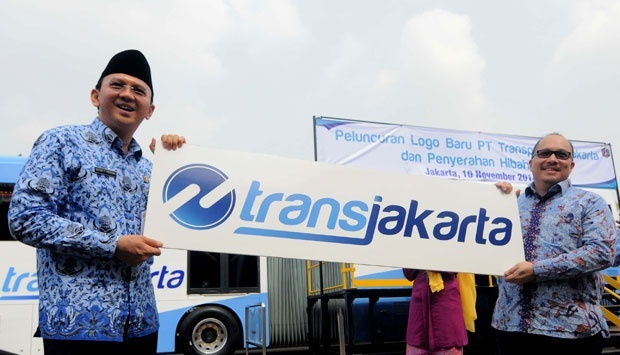 However, Ahok had not revealed his plan yet to sack Transjakarta board of directors, especially Kosasih, next year. “I don’t know yet. 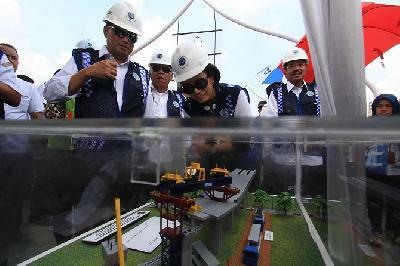 Hopefully he can improve his performance,” Ahok said.